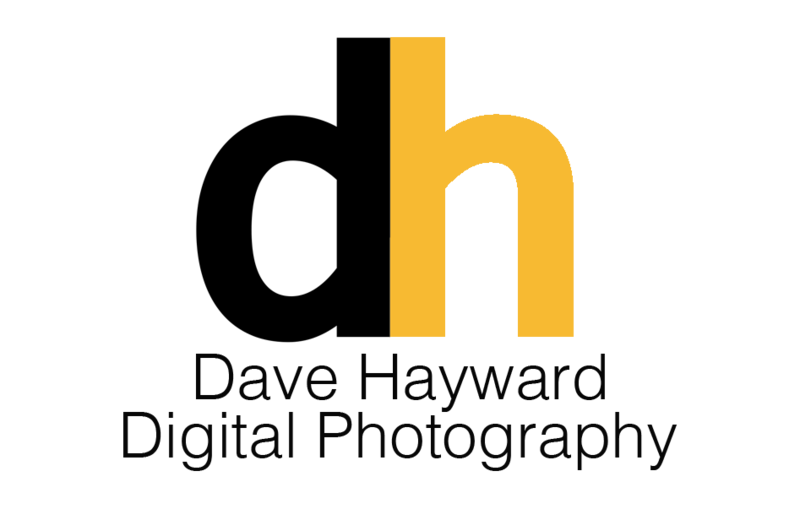 Freelance Photographer specialising in adventure, Portrait, and wedding photography. Finding the right moment that tells a story, that special look. the unplanned moment captured with stunning images.